Inside Storey: Join Us for the Second Annual Farm Film Fest! 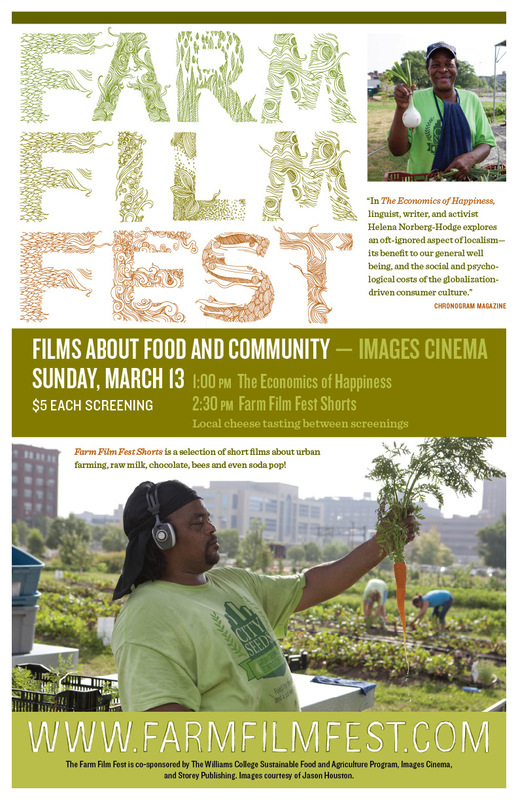 Join Us for the Second Annual Farm Film Fest! 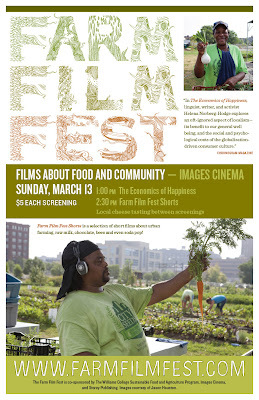 Farm Film Fest: A Day of Film and Food on Sunday afternoon, March 13.
addressing various aspects of this urgent subject. College Sustainable Food & Agriculture Program. Urban Farming and Obsessives: Soda Pop. question. Produced by Chow.com; 13 minutes. decided to convert it into the ultimate soda-lovers’ destination. presents a wide range of films that impact filmmaking and our culture. This is great, If I do join, I will show you how to cook all the vegetarian recipes that I know.